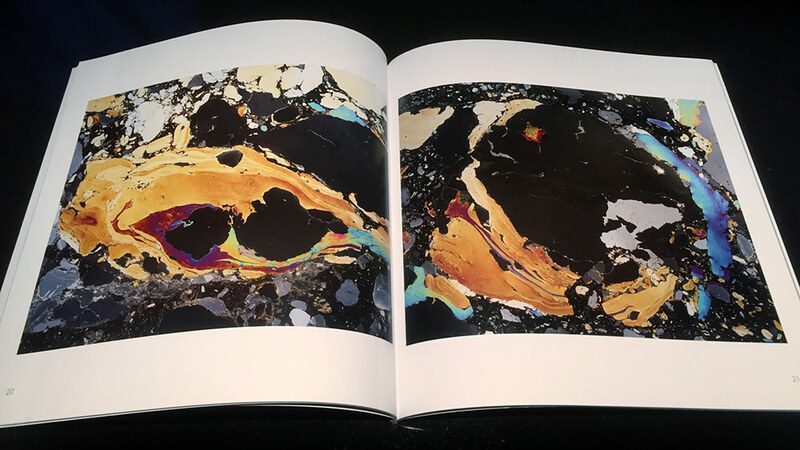 THE 2015 ANNUAL is now available for order in a limited edition of 100 signed and numbered copies. 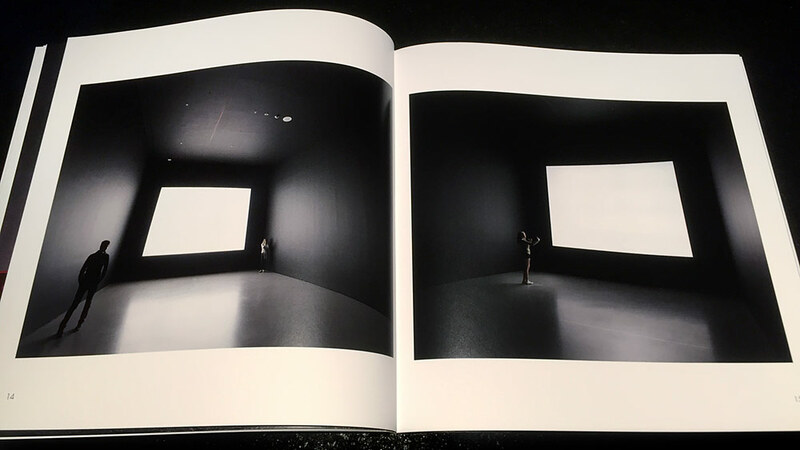 The 54-page 2015 ANNUAL is the fifth in a continuing series of my self-published books. The book comprises 37 photos from the past year, including selections from my new projects “My Father’s Darkroom” and “Streit’s Matzo Factory.” Each book in the limited edition of 100 copies is hand-signed and numbered, and ships First Class US Mail in a protective plastic sleeve and no-bend envelope. 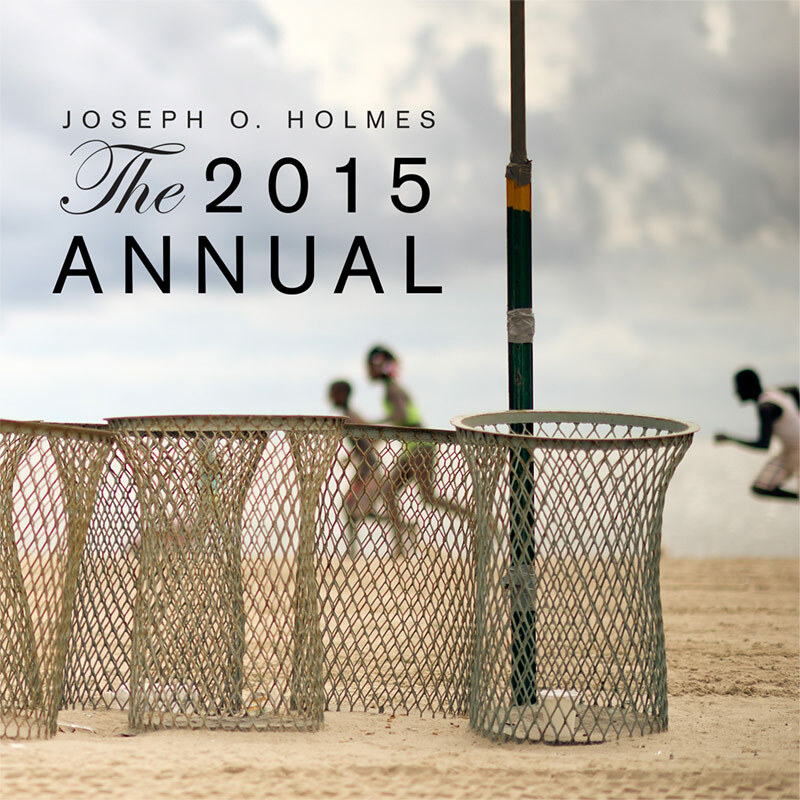 Order The 2015 ANNUAL for $20 plus $4 packaging and shipping (to US addresses*). I’ll start shipping orders on Monday, December 7, ensuring delivery in plenty of time for Xmas stocking stuffing. Email me and let me know (a.) how many copies you’d like (sorry, maximum three per person) and (b.) whether the delivery is outside the U.S.
I’ll reply with a Paypal invoice, which accepts credit card or Paypal payments. If you’d like your book to arrive by Christmas, it’s safest to order and pay by Monday, December 7. When paying, double-check your Paypal shipping address for accuracy. Sorry, limit of three copies per person. If you requested a book but haven’t received an emailed invoice in about a day, check your Spam folder or write to me again. Final warning: The 2013 ANNUAL completely sold out its 100 copies in just 9 days; the other two Annuals are almost totally sold out. Once this year’s edition is sold out, the book will never again be available.